Indian cuisine is at the heart of Mister Daves heritage. Unique recipes, developed by the legendary Mister Dave, fuse both popular ingredients with the more adventurous authentic ethnic flavours and traditional styles with modern trends. 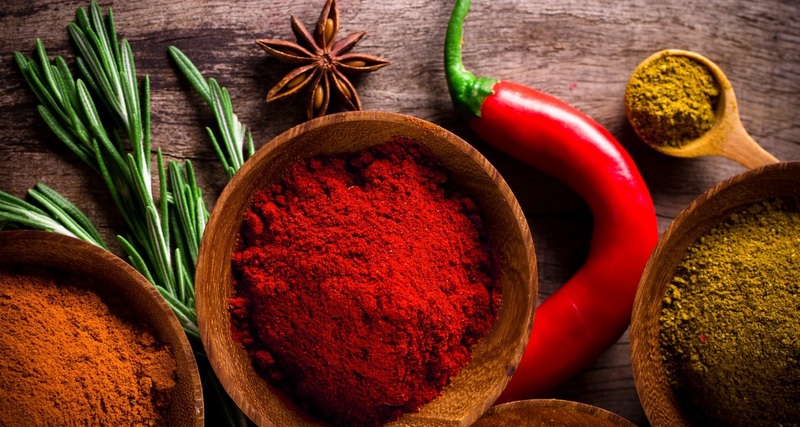 Indian cuisine continues to grow in popularity in the UK and, as the influence of regional Indian cultures increases, so too has the appetite for new, more adventurous flavours. Mister Daves ensure our customers remain at the forefront of consumer demand and continually offer innovation for new flavours within our range alongside improving and maintaining the core and most popular Indian lines. Mister Daves is a well-established wholesale ready meal supplier. Our range is stocked by numerous farm shops, delicatessens and convenience stores right across the country. If you would like to become one of our growing number of retail partners then please complete the contact form below and will get back to you at the earliest opportunity.